At Flooring America by CarpetSmart, you can take your remodeling ideas to new heights. We are your source for waterproof flooring in Springdale, AK. Whether you are re-flooring a single room or your entire home, our selection of flooring empowers you to create unique spaces for your everyday life. Explore your options today, and complete your remodeling project with us. Let our flooring showroom (link to Home) streamline your next project. Our showroom staff is more than happy to help. Since we stay up-to-date with the latest developments in the flooring industry, we have the resources and tools to help you get the most out of your investment. In addition to our in-depth consultations and personalized service, we can also coordinate waterproof flooring installation. From idea to final installation, we’re with you at every step. Family Friendly: Get flooring that holds up to your family’s busy lifestyle and requires little maintenance. Waterproof flooring is resilient and can resist foot traffic, spills, staining--and even pet accidents. Ease of Maintenance: While this flooring category is available in many different materials, every type is easy to clean and maintain. Hard surface options like waterproof laminate and vinyl clean with a cloth, and you can blot out most spills on waterproof carpet. Interior Design Options: From cool aesthetics to warm ambiance, waterproof flooring can adapt to meet your remodeling goals. The many different flooring types come in a variety of colors, styles, and designs. Attaining the picture-perfect interior has never been easier. Our waterproof flooring section includes three sub-categories: waterproof vinyl flooring, laminate, and carpet. Visit our showroom, and you can view samples of our products, allowing you to mix and match as you please. As always, our flooring staff can facilitate a consultation so you can find the products that meet your needs. Your flooring will look great and last long when it is installed by professionals. Get the stunning results you deserve. Our showroom facilitates waterproof flooring installation services. From single-room jobs to total interior remodeling projects, our well-trained and experienced team will re-floor your property. We work diligently to ensure you enjoy your new investment according to your schedule. 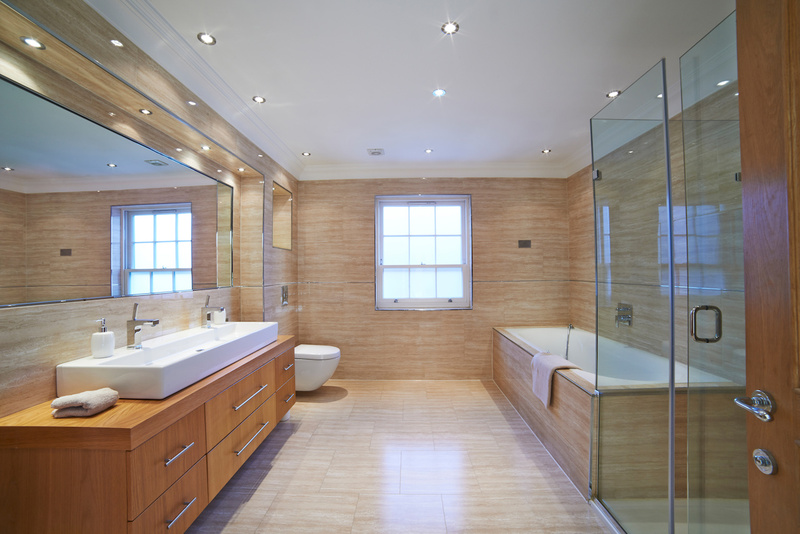 Contact us to arrange a consultation for waterproof flooring. Our showroom proudly serves property owners throughout Springdale, AR, including Fayetteville, Lowell, Cave Spring, Siloam Springs, and the surrounding communities.